Travel plans for 2018? Lonely Planet’s new Best In Travel book is swelling with timely inspiration. 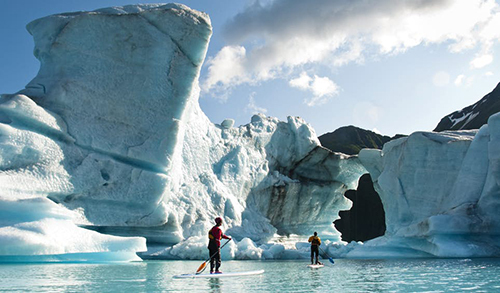 Alaska, pictured at Kenai Fjords, forms part of their top 10 regions to visit. Bear Glacier inspired many great images and another one is in the 2018 Lonely Planet’s new Best in Travel book. 1 year, 2 months ago Comments Off on Travel plans for 2018? Lonely Planet’s new Best In Travel book is swelling with timely inspiration. 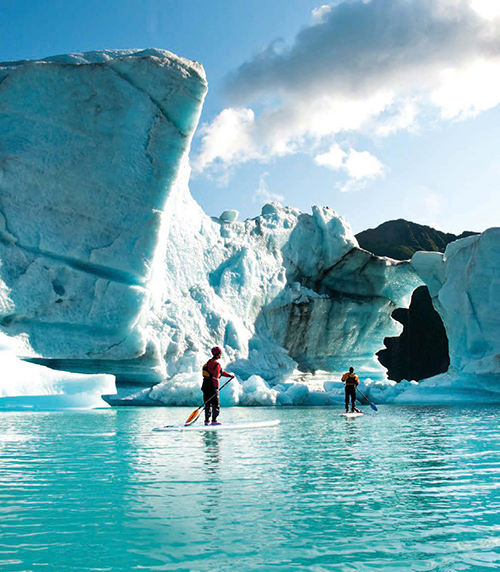 Alaska, pictured at Kenai Fjords, forms part of their top 10 regions to visit.